– WIM Series 2018 Finale at Carlos Aguilar Match Race, November 29-December 2. St. Thomas, U.S. Virgin Islands (November 7, 2018). 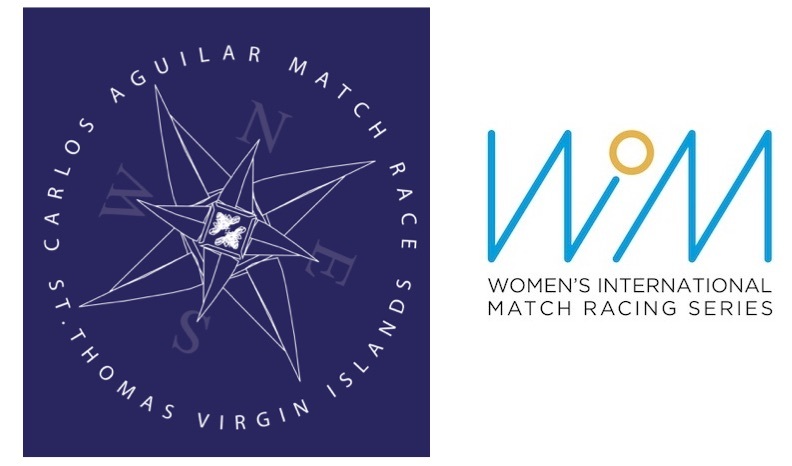 Twelve of the world’s best women match racers will compete in the Carlos Aguilar Match Race (CAMR), presented by the U.S. Virgin Islands Department of Tourism, on November 29-December 2. Following a hiatus in 2017 after major hurricanes damaged the island, the CAMR is back and once again hosting the fifth and final event of the 2018 Women’s International Match Racing Series (WIM Series). It’s a perfect scenario: world-class sailors competing in St. Thomas’ Charlotte Amalie harbor, one of the world’s best sailing destinations. “The Virgin Islands Sailing Association is both proud and pleased to host the final event for the Women’s International Match Racing Association again this year,” says Bill Canfield, regatta co-director with Verian Aguilar. One of three teams representing France at the WIM Series finale at the CAMR is Match in Pink by Normandy Elite led by skipper Pauline Courtois. Courtois and her crew sailed in the 2016 CAMR, won the 2017 WIM Series and are leading this year’s Series going into the Virgin Islands event. Also returning is Sweden’s Johanna Bergqvist and her Team Bergqvist Match Racing. The remaining ten skippers competing with their teams in the WIM Series finale at the CAMR are: 2016 CAMR defending champion, Renee Groeneveld, from the Netherlands; France’s Margot Vennin and Margot Riou; Sweden’s Anna Östling, Linnea Floser, Sanna Mattsson and Helena Nielsen; Great Britain’s Octavia Owen; and the USA’s Morgan Collins and Janel Zarkowsky. 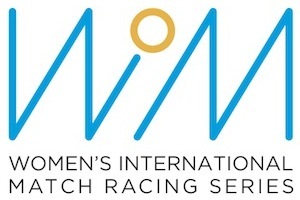 The WIM Series is the first and only professional sailing series for women, hosted by the Women’s International Match Racing Association and joined by the world’s leading women match racing sailors. The 2018 WIM Series also included the Helsinki Women’s Match in Finland, June 25-29; the Lysekil Women’s Match in Sweden, August 6-11, the Women’s Match Racing World Championships in Ekaterinburg, Russia, August 13-18; and Swiss International Women’s Match, in Ascona, Switzerland, October 30-November 3. The 2018 CAMR is sponsored by the V.I. Department of Tourism, St. Thomas Sailing Center, Virgin Islands Sailing Association, St. Thomas Yacht Club, IGY’s Yacht Haven Grande and Bellows International.